ANNAPOLIS, Md. – Sept. 21, 2016 – Northrop Grumman Corporation (NYSE: NOC) has delivered the first of three lots of mine hunting sonar upgrade kits to the U.S. Navy’s Naval Surface Warfare Center, Panama City Division. The ultimate end users will be the HM-12, -14 and -15 Mine Countermeasures Squadrons. 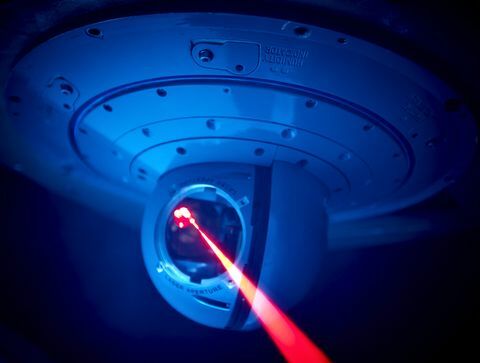 Northrop Grumman has delivered the first of three lots of mine hunting sonar upgrade kits to the U.S. Navy’s Naval Surface Warfare Center, Panama City Division. The AQS-24B will be operated from MH-53E helicopters and the Mine Hunting Unmanned Surface Vessels (MHU) currently deployed in the Arabian Gulf. 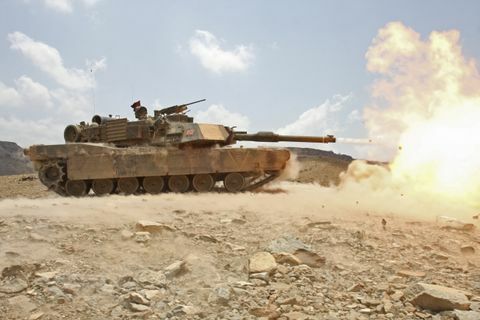 The production contracts from the Navy’s PMS-495 are for upgrading 27 AQS-24A mine hunting systems into the more advanced AQS-24B system. The kits contain all the components necessary to upgrade the existing 27 AQS-24A mine hunting systems into the more advanced AQS-24B system. Work is being done in three production lots. The first production lot has now completed delivery. Production lot two will deliver in the fall and production lot three in spring, 2017. The upgrades eliminate diminishing material issues while increasing performance dramatically by adding the world’s first high speed synthetic aperture sonar, which increases sonar resolution by a factor of three while maintaining 18 knots speed performance. 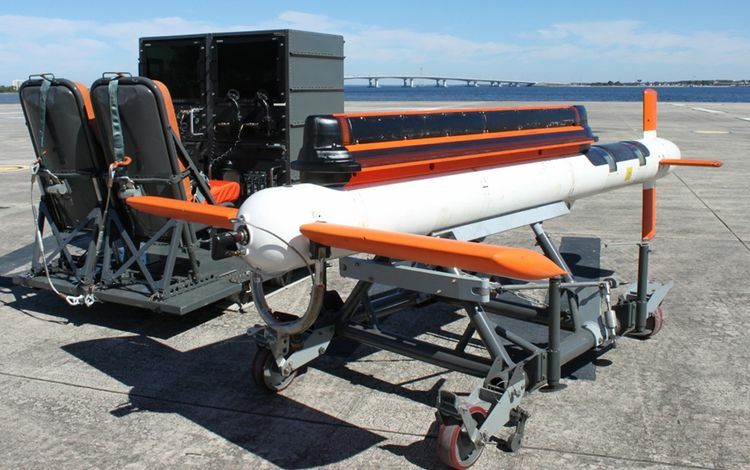 "The successful delivery of the initial eight production AQS-24B kits allows for the first operational employment of High Speed Synthetic Aperture Sonar technology by the U.S. Navy," said Alan Lytle, vice president, undersea systems, Northrop Grumman Mission Systems. The synthetic aperture sonar enables the device to scan the ocean floor at three times the resolution of the earlier system while operating at a speed of 18 knots, nearly twice as much as any other operational towed mine hunting device in the world. 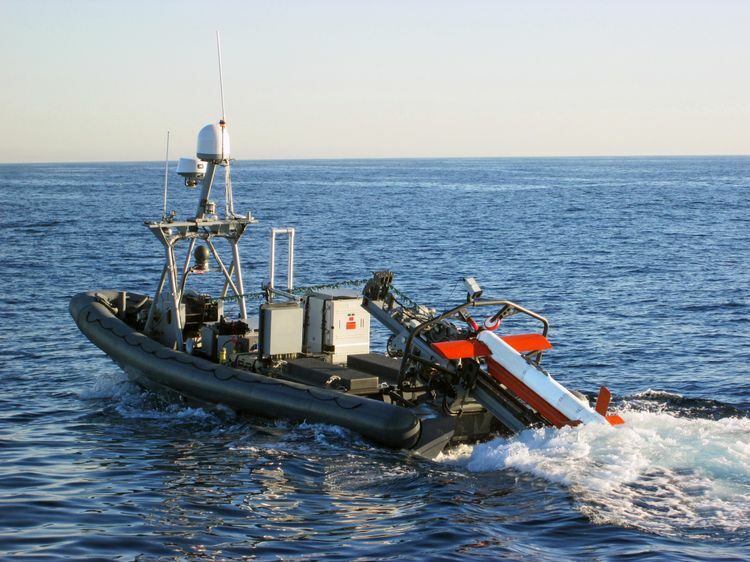 The AQS-24B will be operated from MH-53E helicopters and the Mine Hunting Unmanned Surface Vessels (MHU) currently deployed in the Arabian Gulf.